Banchory Stonehaven Athletics Club are delighted to announce it has been awarded a £35,000 grant from sportscotland to enhance the facilities at Alexander Park athletics field in Banchory. 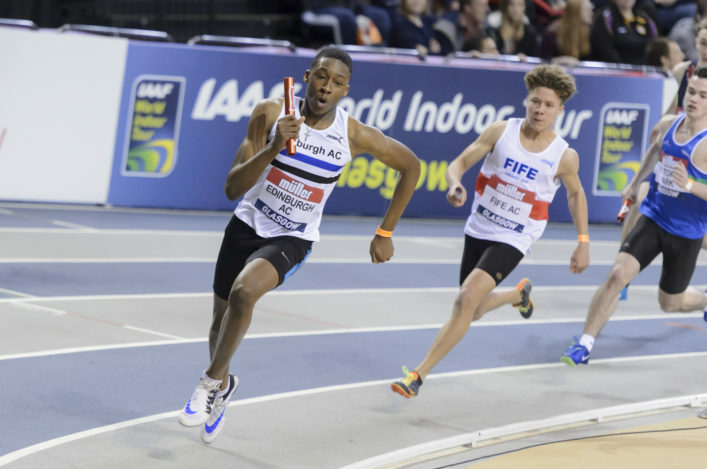 The project involves construction of a new 500 m2 all-weather surface for high jumping and javelin throws, as well as general all weather training. The club has around 130 members, mainly youngsters, from the Deeside and Stonehaven areas. It is run by a dedicated and enthusiastic team of committee members and coaches, all volunteers. 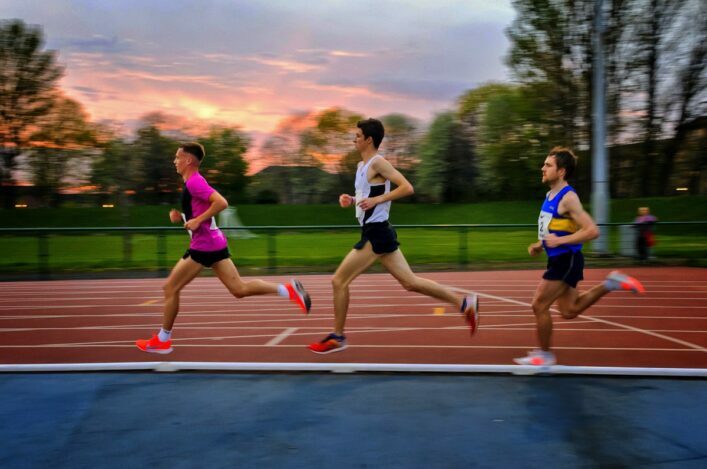 Club President, Andrew Ferguson, said: ‘This all-weather facility will allow us to increase the amount of coaching time we give to the members in our club. The grant from sportscotland takes the project from a dream to reality for the club. 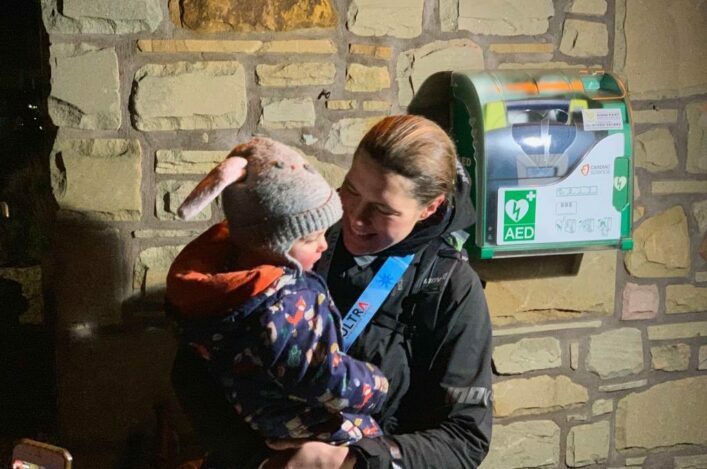 Further fund raising of £17,000 is necessary to complete the full amount required, but the club is now confident with the bulk of funds in place, this will follow quickly. It is planned to have the new facility ready for the start of the 2017 season. 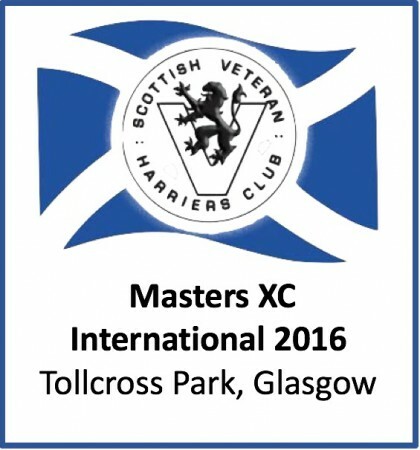 Scottish Veteran Harriers Club will host the 2016 Home International XC Competition on Saturday 12 November in Glasgow. The series of international races for Masters athletes in five-year age group bandings from 35 up to 75 will take place over either three or four laps of a 2k route around Tollcross Park in Glasgow. And now there is to be a trial event for SVHC members at the venue in September in order to help with selection. The trial races will take place at Tollcross Park on Saturday 17 Septebmer. Read more details on the SVHC website. 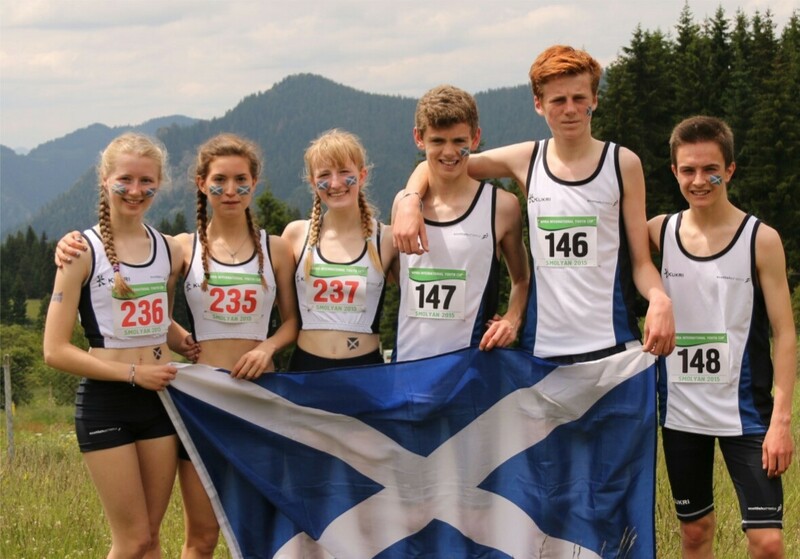 This Saturday sees the penultimate round of the Scottish Junior Hill Running League incorporated within the Cademuir Rollercoaster races in Peebles. There are two races hosted by Moorfoot Runners; a 3k (105m climb) at 2pm and a 6k (274m) at 2.30pm. Both races are open races but with distinct results produced for the U15 league (3k race) and the U17 and U20 leagues (6k race). Registration is at Peebles High School. The final league round is combined with the Junior Home International Trial races on Sunday 28 August which take place at Menstrie. There were wins again for Scottish athletes Tom Owens and Jasmin Paris in Norway at the Hamperokken Skyrace in Tromso. Conditions were tough in this event, the latest in Skyrunner extreme series and over a couse of 53k with 4600m elevation. Carnethy’s Paris won in 8:43:53 while Shettleston’s Owens won in 6:45:15. Lochaber’s Finlay Wild was third and Carnethy’s Andy Fallas was seventh.